What will you get at the end of the course? 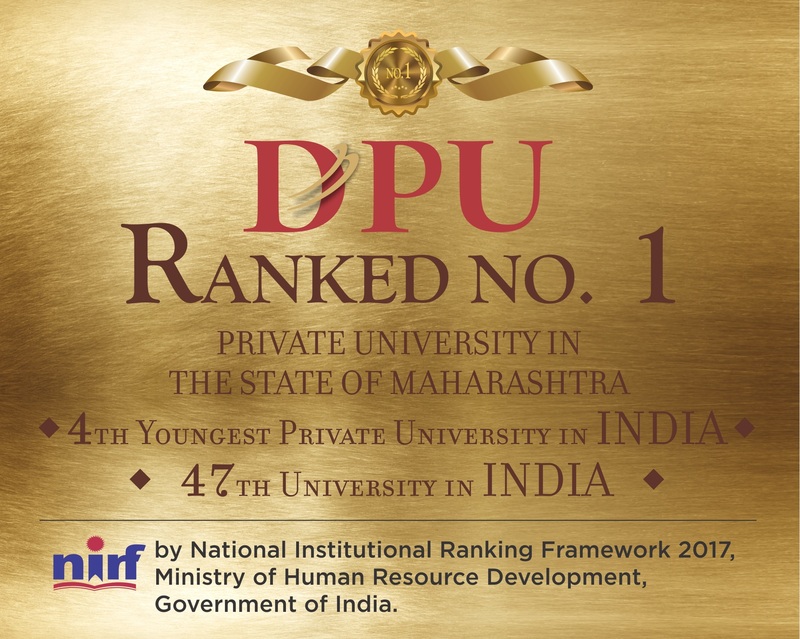 Dr. D. Y. Patil Vidyapeeth, Pune "DPU", was declared "Deemed-to-be-University", under Section 3 of UGC Act 1956 in 2003. The Vidyapeeth has been Re-accredited by NAAC with a CGPA of 3.62 on a four point scale at 'A' Grade for the period of five years in 2015. 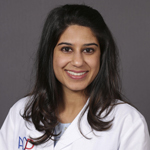 Fellow (2010), Associate Fellow (2009) of American Academy of Implant Dentistry. Fellow, Diplomate and Member, International Congress of Oral Implantology. Attended numerous conferences, Short courses, seminar in National and International conferences within the country & abroad on FPD, Cosmetic Dentistry, Implantology, Osteology, & Occlusion. Completed all the 3 levels of structured didactic and hands course on Occlusion at the Dawson Center, St Pete, Florida, USA between May 2007 and Jan 2009. 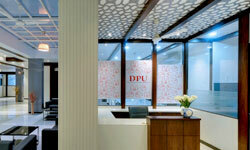 PRIVATE PRACTICE: Engaged in private practice since December 1991. Practice limited to Prosthodontics, Restorative Dentistry & Implantology. 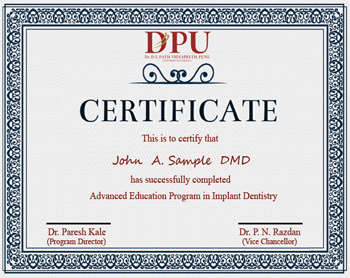 Director, Department of Implant Dentistry Dr. D. Y. Patil Dental College Pimpri, Pune. Married to Sonal with 2 daughters Tanvi 16 & Ramaa 13. Other interests include Golf, Farming, Photography & travelling. Fellowship in Dental Implantology is an 1 year Surgical & Prosthodontic program designed for Dental Surgeons who have received MDS degree with a 3 year curriculum in disciplines of Periodontics, Prosthodontics or Maxillofacial Surgery. The Program will include didactic sessions conducted by experienced implant specialists from across the country as well as various countries across the globe, clinical and laboratory sessions and research, providing well rounded extensive training in all aspects of Contemporary Implant Dentistry. Goal 1: To educate and continuously evaluate graduate students of the Advanced Education Program in Implant Dentistry to the proficiency level and capability to deliver Implant Dentistry treatment. Goal 2: To provide in-depth didactic and clinical instruction in problem based patient situations that require implant prosthodontic and surgical solutions. 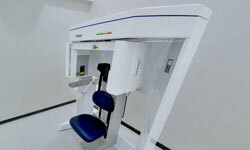 Goal 3: To train graduate students of the Advanced Education Program in Implant Dentistry to develop a clinical practice. Goal 4: To achieve highest levels of patient treatment satisfaction. Goal 5: To educate graduate students of the Advanced Education Program in Implant Dentistry to perform, research and practice teaching. 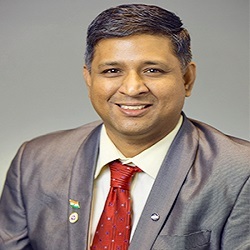 Dr. Iyer graduated with honors from the New York University College of Dentistry in 1994 and went on to pursue graduate studies in Prosthodontics from the same University. 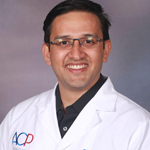 He taught as a clinical Assistant Professor for several years at NYU’s department of Post Graduate Prosthodontics. Currently he holds two appointments in the departments of Periodontics and Prosthodontics at Rutgers’ University Dental School, New Jersey. 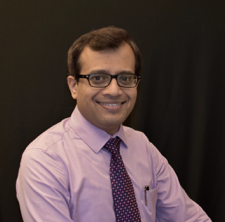 Dr. Iyer is a Diplomate of the American Board of Oral Implantology/Implant Dentistry and a Fellow of the American Academy of Implant Dentistry. 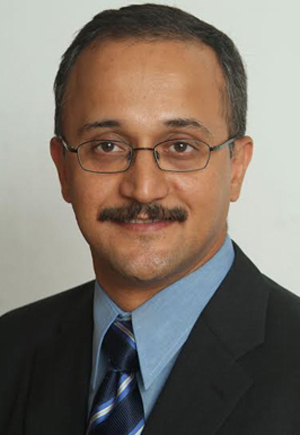 He has lectured in over 20 countries and presented at over 100 symposia in Implant Dentistry and Prosthodontics. 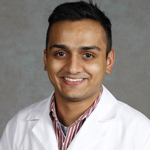 He has several publications in peer-reviewed journals and mentors graduate residents to present posters and table clinics. 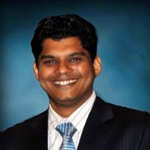 Dr. Iyer is uniquely qualified to perform both the surgical and restorative phases of implant dentistry. His patients come from all over the world and he has maintained his patient base for over 19 years. Besides teaching and treating dentists in the United States, Dr. Iyer has taught and trained over 900 dentists from around the world. 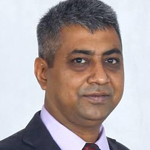 He is the Director of the prestigious AAID Implant Maxicourse held in Asia with centers in Saudi Arabia, Abu Dhabi, New Delhi, Bangalore and Sri Lanka. He co-directs these courses in Las Vegas and at Rutgers, New Jersey. 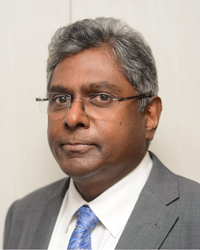 Dr. Iyer was inducted as a Fellow in the Royal College of Physicians and Surgeons, Glasgow and has Fellowships in reputed organizations such as the Greater New York Academy of Prosthodontists, and the Dental Facial Esthetics Academy. 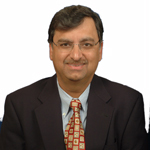 Patients attest to Dr. Iyer’s skills and abilities due to his objective approaches in treatment planning. His treatment recommendations are based on accurate diagnosis and a thorough evaluation of his patient’s needs. His customized and personalized plans are all evidence-based and provides for contingencies. Dr. Iyer is always available for second opinions and he does not believe in single concept-based treatments. 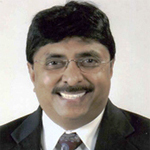 “America’s Top Dentists” is an award that Dr. Iyer consistently receives from the Consumer Research Council of America. 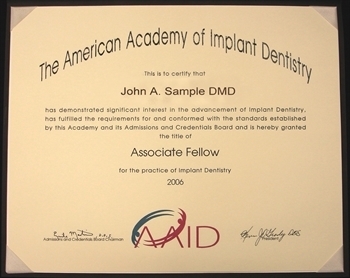 His services for the American Academy of Implant Dentistry earned him the recognition as an “Honored Fellow”. He currently holds the position of Secretary for the American Academy of Implant Dentistry and regularly participates in volunteering for the Annual Meetings of the Academy as a Scientific Chair. DDS & MS Prosthodontics NYU New York. Certificate of Advanced Graduate Studies (C.A.G.S) in Prosthodontics from Boston University Henry Goldman School of Dental Medicine, Boston, U.S.A.
Propriotor Dentech Laboratory & Katara Dental Pet ltd. 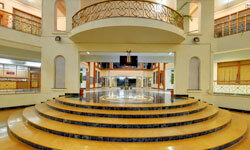 He heads the Rajan Dental Institute, a multispecialty Dental Hospital of world-class dental care and implantology. 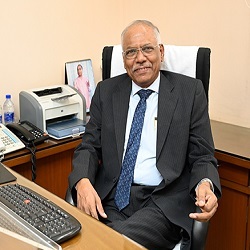 Pushing the frontiers of advanced dental care in India, he was the first doctor to perform Zygomatic implant surgery, software guided surgery and the teeth-in-an hour procedure in the country. 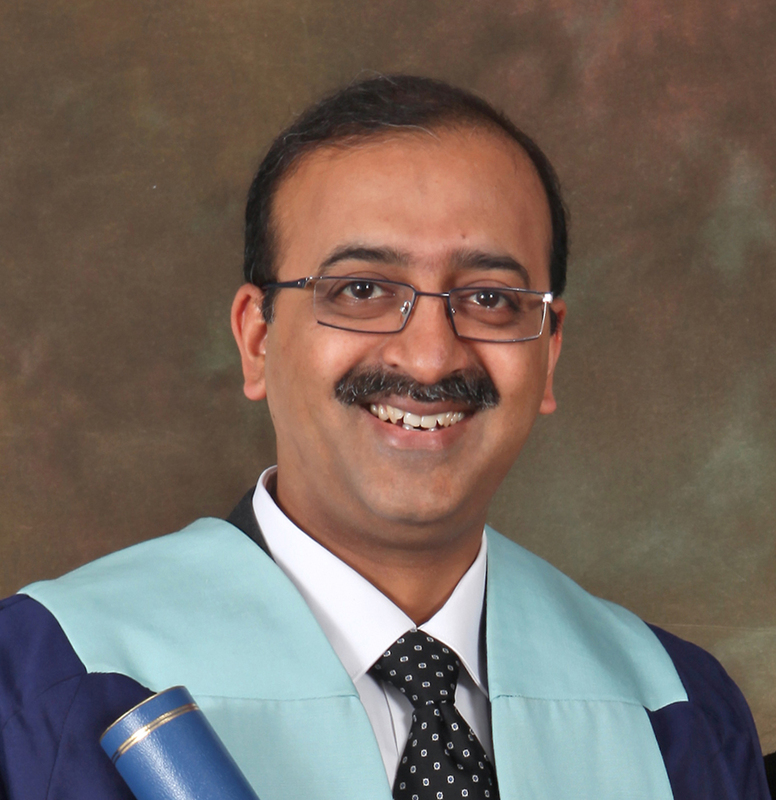 He is also an examiner for the Royal College of Surgeons of Edinburgh for the diploma in Implant Dentistry examination. 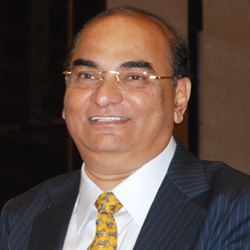 He was earlier the President of The Association of Oral & Maxillofacial Surgeons of India. He is currently an Editorial Board Member for the journal of Oral and Maxillofacial Surgery, Medicine and Pathology, the official publication of the Asian Association of Oral & Maxillofacial surgery. He has over 20 publications in peer-reviewed journals. Guest Faculty in the Department of Oral, Maxillofacial and Plastic Surgery, University Medical Center of Johannes Gutenberg University, Mainz, Germany. Guest PhD Student in the Department of Oral Kinesiology, ACTA Graduate School of Dentistry, VU & University of Amsterdam, The Netherlands. 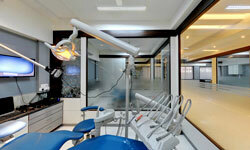 Maintain a Dental Practice focusing on Implants, Aesthetics and Full Mouth Rehabilitation at Santacruz (West) in Mumbai. MDS Conservative Dentistry and Endodontics Govt. Dental College and Hospital, Mumbai. MS Health Care Administration Grand Canyon University, Phoenix, AZ. Advanced Edu Program in Prosthodontics New York University College of Dentistry, New York, NY. What will the participants get at the end of the course?